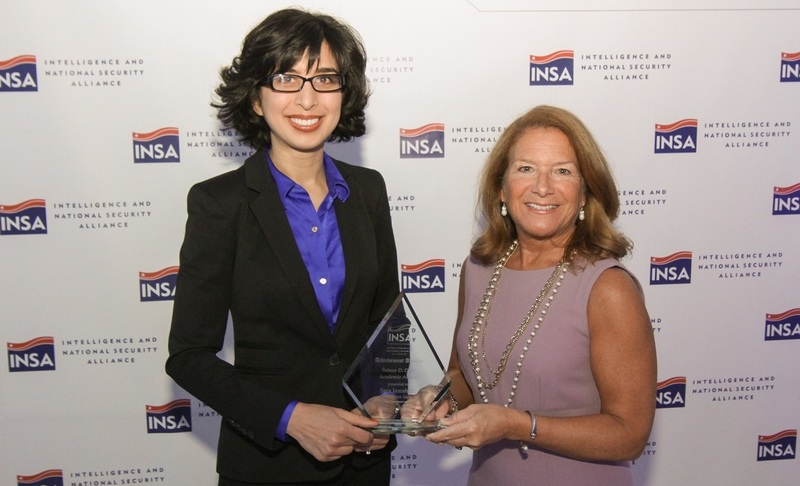 ARLINGTON, VA (September 12, 2017) – The Intelligence and National Security Alliance (INSA) today announced it is accepting nominations for the 2018 INSA Achievement Awards. The Joan A. Dempsey Mentorship Award – Nominees would come from public, private and academic elements up to and including GS-15/0-6 and equivalent rank. The Sidney D. Drell Academic Award – Nominees would include graduate students and untenured professors. 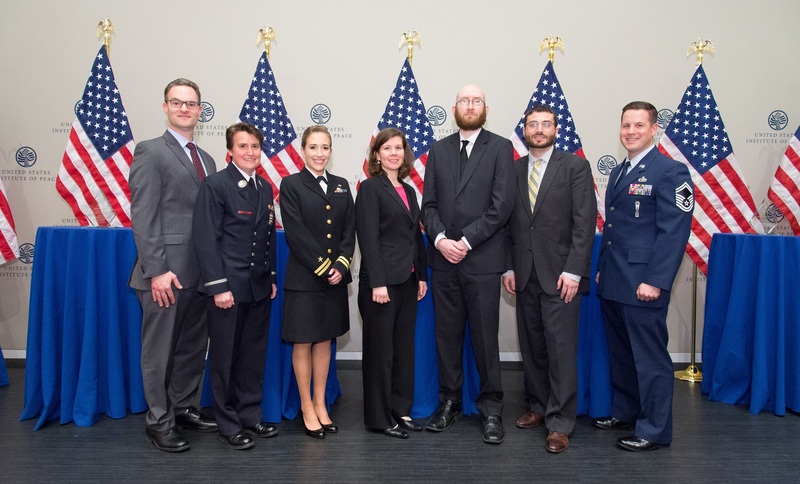 The Richard J. Kerr Government Award – Nominees would be civilian government employees up to and including GS-13 and equivalent rank. The William O. Studeman Military Award – Nominees would be uniformed military personnel up to and including 0-3/E-6. The Edwin H. Land Industry Award – Nominees would include contractors and nongovernment employees with 8-10 years of nonexecutive experience. 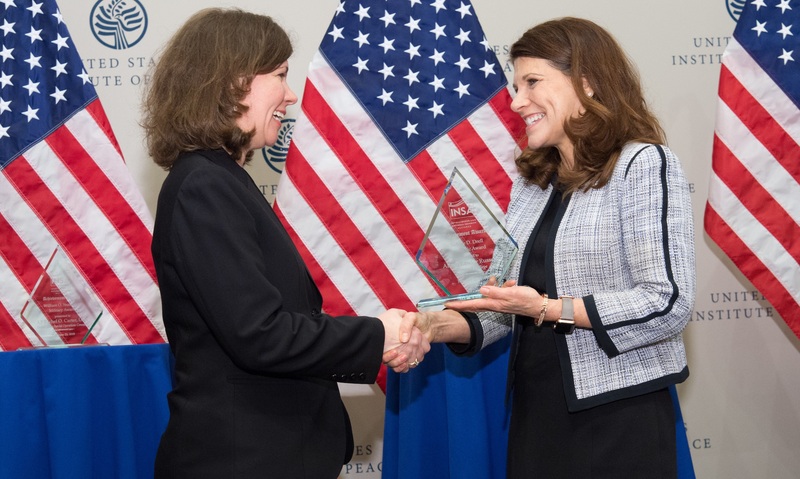 The John W. Warner Homeland Security Award – Nominees would include law enforcement personnel, intelligence analysts and first responders from the federal government and state, local, tribal and territorial (SLTT) partners. Established in 2010, the Achievement Awards program has included recent recipients from the U.S. Army, U.S. Coast Guard, Defense Intelligence Agency, Department of Treasury, Drug Enforcement Administration, FBI, U.S. Marine Corps, National Nuclear Security Administration, National Security Agency, Northrop Grumman, Oak Ridge National Laboratory, Office of Naval Intelligence, Penn State University – Applied Research Lab, U.S. Secret Service, and Vencore, among others. The unclassified nomination form is available online. Instructions to submit nominees who would require a classified nomination are available by contacting INSA at achievement@insaonline.org. Nominations will be accepted through Monday, October 30, 2017. 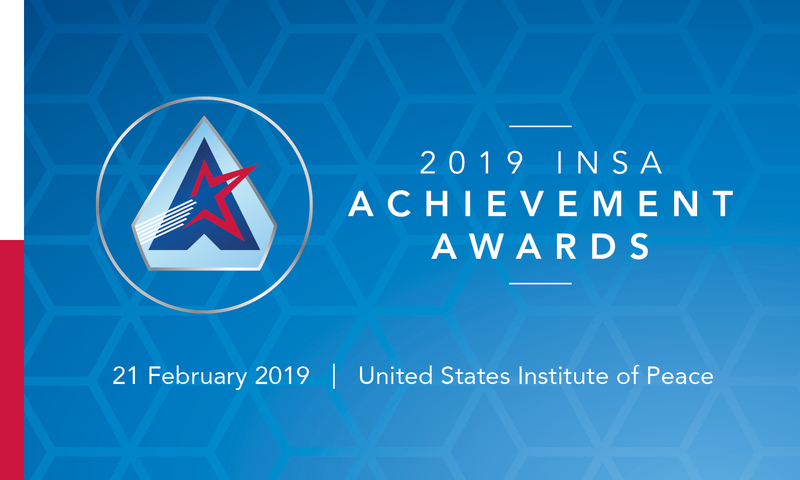 Recipients will be notified early next year, followed by public acknowledgment at the 2018 Achievement Awards ceremony in February. Ceremony details will be forthcoming. The Intelligence and National Security Alliance (INSA) is the leading nonpartisan, nonprofit forum for driving public-private partnerships to advance intelligence and national security priorities. 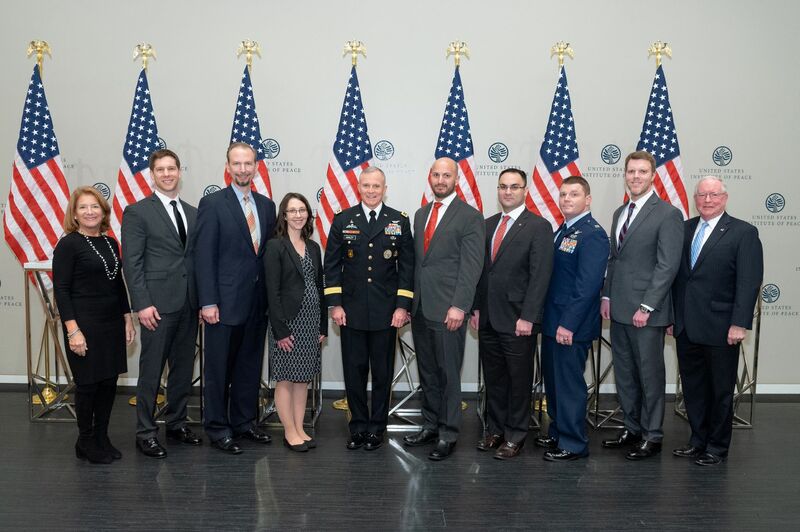 A 501(c)(6) membership organization, INSA strives to identify, develop, and promote collaborative approaches to national security challenges. 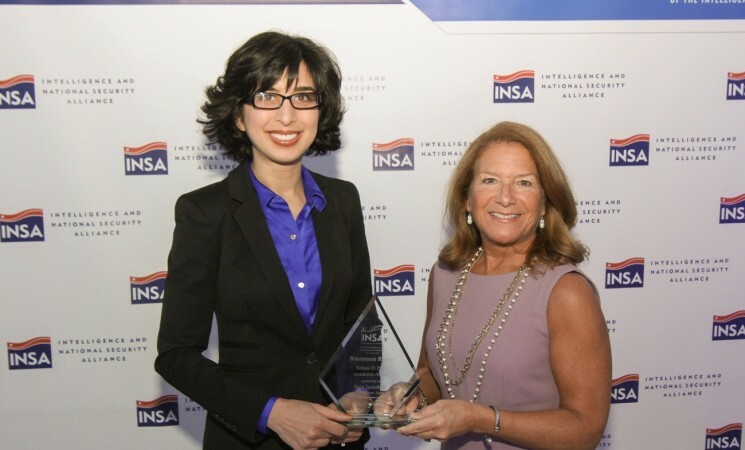 INSA has more than 160 organizations in its membership and enjoys extensive participation from leaders and senior executives in the public, private, and academic sectors. Learn more at www.INSAonline.org.